Tomi Björck has quickly become one of the most successful entrepreneurs in Finland. 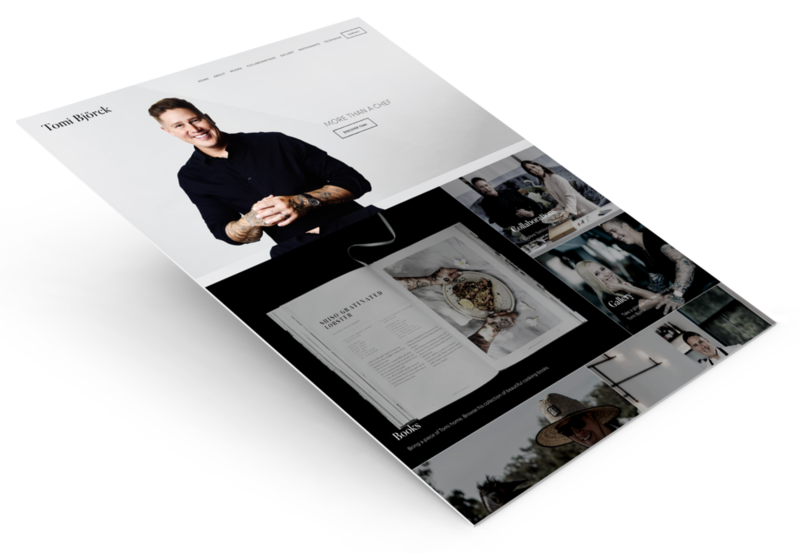 With a growing portfolio of work under his name and an evolving and growing range of work television and media, Tomi Björck and his partner Minka Björck, quickly came to the conclusion that Tomi was in need of a new and improved digital presence that truly represented him and the quality of work he stands for. Tomi and Minka reached out to SlickWeb to work collaboratively on a complete rebrand and development of a solution that would make Tomi’s brand standout and showcase his services and work portfolio. 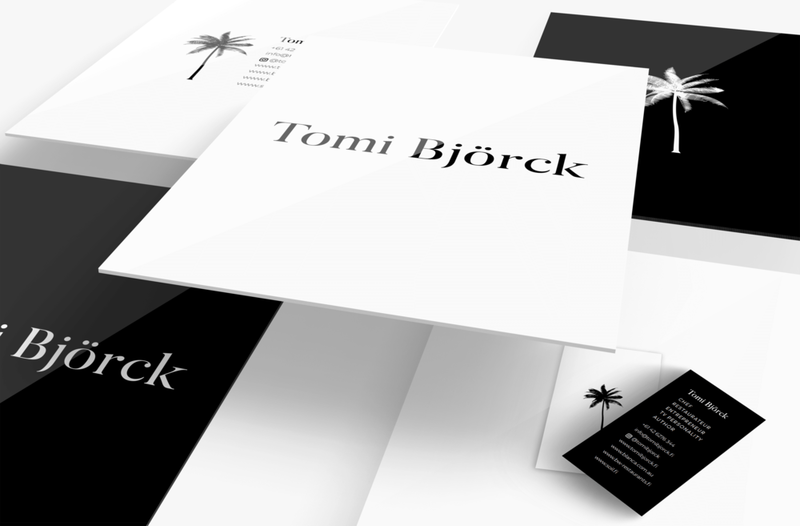 The new brand identity and website was created with minimalistic and sophisticated feel, using simple and minimal fonts that complement Tomi’s new monogram logo, bringing that Scandinavian touch across the website and all of the brand assets, while blending it with the use of tone down photography and a minimalistic colour palette.